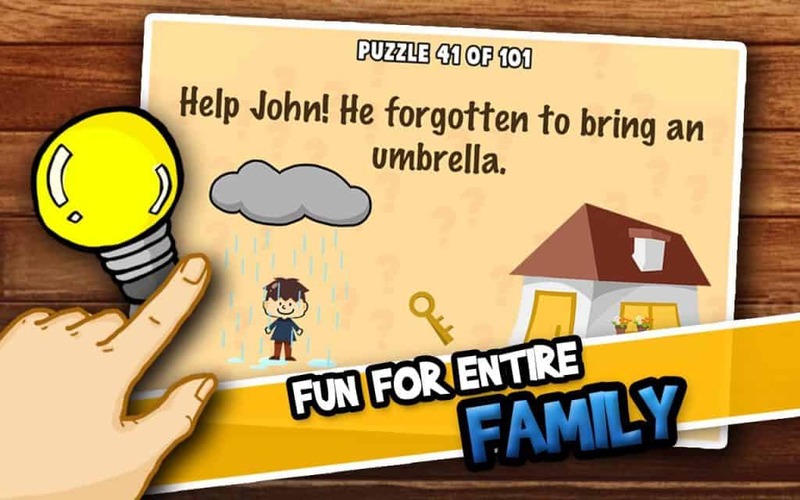 There are a number of free IQ test apps available on the Google Play Store. If you’re looking for the best ones to run on your Android smartphone or tablet, this article is a roundup. 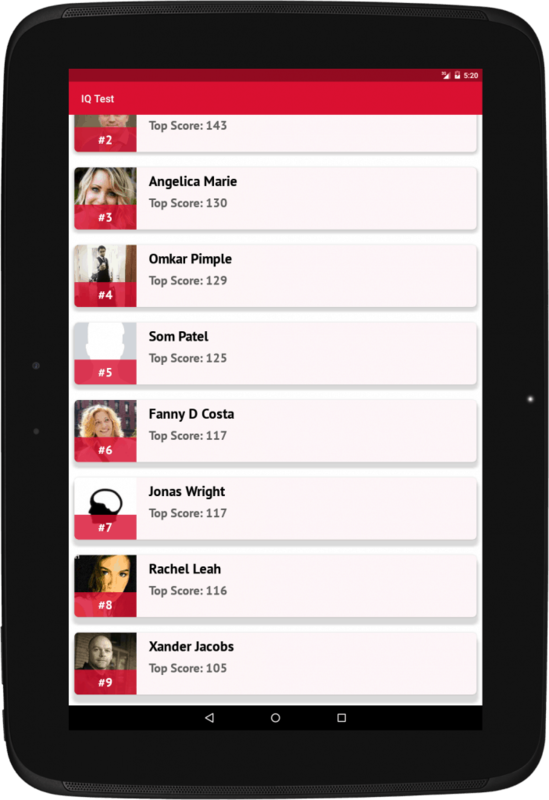 This list is created based on the ‘logicalness’ of the questions contained in each app, as well as the collective reviews and ratings from other users who have used them. Designed by Bubble Quiz Games, this is the ultimate IQ test app for Android. It’s been downloaded more than 2.5 million times on the Play Store and has managed to garner an average score rating of 4.2 from its extensive user base. Best IQ Test features 60 unique puzzles, at least 5 levels of varying difficulty, and an IQ test to measure your intellect. The last level (most difficult) in this app can only be solved by 5% of the human population, so try it out and find out if you’re a genius. This is another top ranked IQ app for Android. It is sometimes pitched as the better (compared with Best IQ Test) app to gauge your Intelligence Quotient. 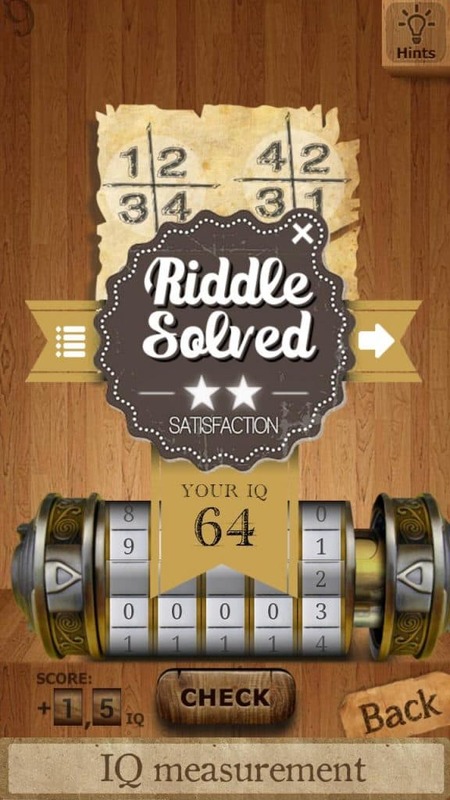 What’s My IQ features up to 50 cunning puzzle questions, and sports a rather simple interface. It’s fun for users of all ages too! Go right ahead gauge your IQ score, and then share it with your friends on Facebook! 3. IQ Test – How smart are you? Although not as popular as the other two apps mentioned above, IQ Test – How smart are you is just what you need to figure out how you rank on the genius chart. If you can score more than 180 on this app, then you are a true genius. The app tests based on your logical reasoning, verbal ability, quantitive aptitude, and several other key factors. The questions differ from one test to another, so it’s very hard to cheat your way to a very high IQ figure. If you have an hour or so to spare, consider using one of these apps to figure out where you rank on the IQ scale. You can even invite your friends, colleagues and other members of your inner circle for the challenge – find out who’s most intelligent amongst yourselves!